This building is situated in a superb location overlooking Cardiff Bay, next to the Lock Gates. 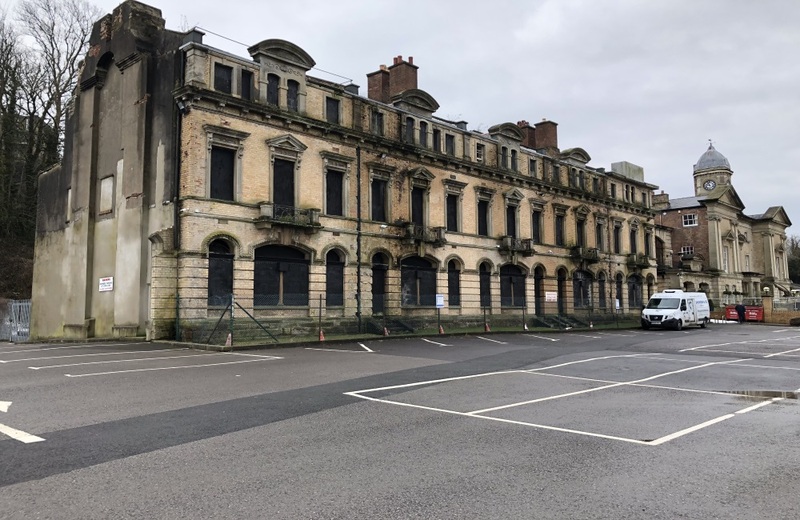 The property is three storeys - each floor measuring approximately 1,558 sqft (475 sqm) and in a very poor condition. It has a Grade II Listing. Offers are sought in the region of £2,250,000 for the freehold.